Mae Watson's aging computer still works fine. She asked if she should give up XP before next spring. 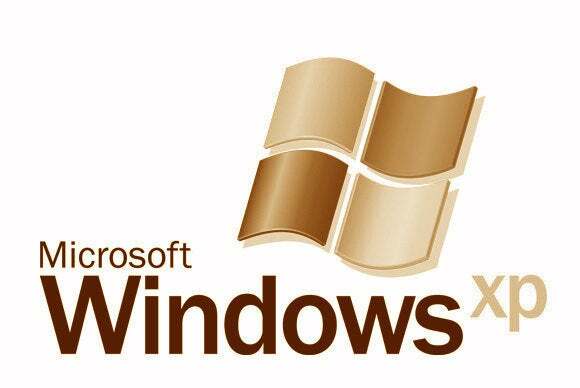 Microsoft will stop supporting Windows XP on April 8, 2014. That's less than nine months away. The end of support means the end of updates--even security updates. When an exploit is found after that date, too bad; it will not get patched. Gradually, Windows XP will become less and less secure. And it may not be all that gradual. Malware authors love to use outdated software as a path into your PC--and the more people there are using an outdated program, the more they love it. Besides, an outdated operating system makes a more tempting target than an out-of-date .pdf reader. A year from now, it will be hard to pick a more tempting target than Windows XP. Long-time readers might accuse me of inconsistency. I covered this subject back in 2011, and gave very different advice, suggesting that an upgrade was a good idea but not an absolute must. "After 12 years, there may be little left in XP to patch. Besides, malware written in 2014 probably won't be designed to exploit an old and outdated OS." I was wrong. It looks like a great many people will still be using XP next year and beyond, making it all the more dangerous. You could buy a new PC. That will certainly solve the problem, and your new computer would almost certainly be better than your current one. Unfortunately, this is the expensive choice. Or, for considerably less money, you might be able to upgrade from XP to Windows 8 (or to Windows 7 if you can find a copy). I say "might"because your hardware may not support a newer operating system. To find out, download and run the Windows 8 Upgrade Assistant. This will tell you what you'll need to change before the transition. Finally, you can switch to Linux, which won't cost you a thing. 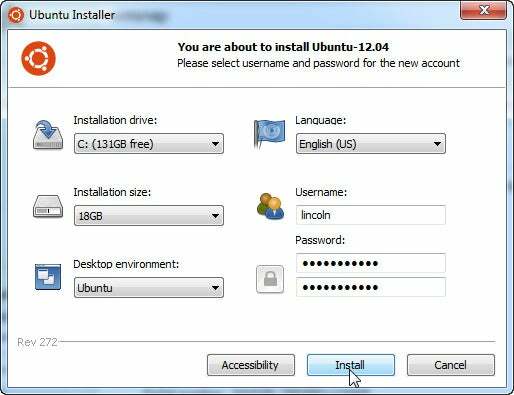 You can try Ubuntu Linux--the most popular variation and the one I recommend as a Windows replacement--before you make the decision to give up Windows. 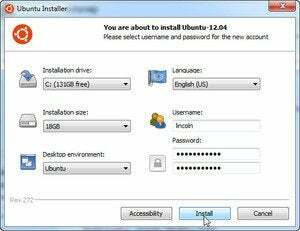 It installs like a Windows application, giving you a dual-boot system where you can choose either operating system.